File Photo of KAAC CEM Tuliram Ronghang. 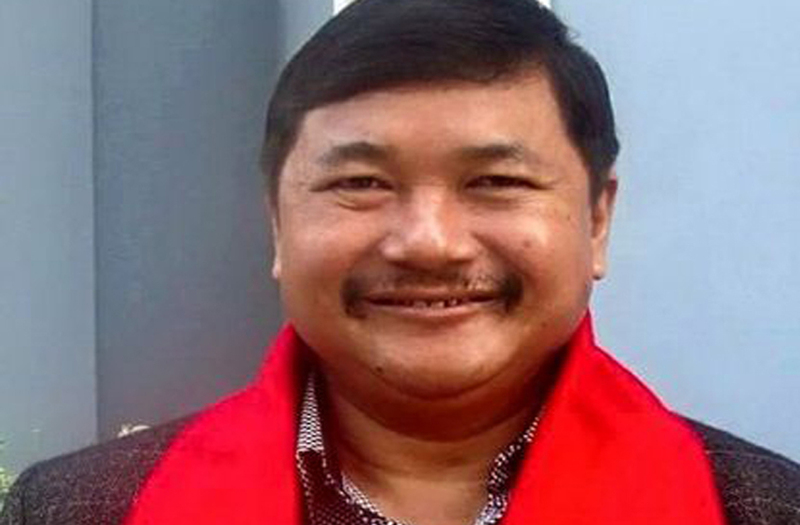 Karbi Anglong Autonomous Council (KAAC) chief executive member (CEM) Tuliram Ronghang said on Wednesday that Karbi Anglong district of Assam will not be ‘allowed’ to include into the Kaziranga National Park Eco Sensitive Zone. Addressing a public meeting organized by KAAC at Kindolangso under Duarbagori Member of Autonomous Council (MAC) constituency on Wednesday, Ronghang said ‘we will fight in all possible way including the legal fight’. He further added that as maximum area of the national park is in Karbi Anglong, the district will get the maximum benefit of the Rs 10,000 crore project taken up for development of Kaziranga National Park.